When you take a family vacation, it is best when you can take the entire family along, including your four-legged family members. While traveling with pets used to be a bit of a rarity, a study by AAA and Best Western International, over half of all US pet owners take their furry kids on vacation with them. More and more hotels and resorts allow guests to stay with their pets, and there are often many amenities geared specifically towards pets. If you want to travel, and you want to bring your pets along with you, we have some tips about how to travel with pets that will help make things as easy and as enjoyable as possible. Just like pet proofing your home, there are also some ways to pet proof your travels. 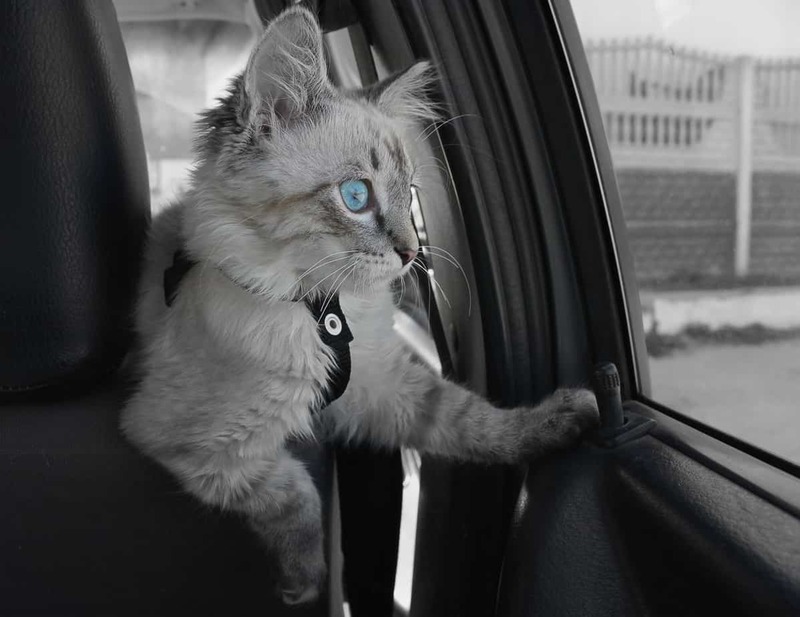 If you have never traveled with your pet before, and you want to take a road trip and bring them along, it is a good idea to do a trial run before making the actual trip. Take your pet on shorter drives to see how they respond. Look for signs of anxiety and car sickness. If you are traveling with a dog, make sure that they are buckled up with a safety restraint designed for dogs. Another option is to install a pet barrier between the front and back seats, or even keep your pet in a travel crate if necessary. Dogs love to stick their heads out of the window while in the car, but this can be quite dangerous. For one thing, it can cause damage to the ears, or even expose the dog to a lung infection. To be on the safe side, don’t put the windows low enough that your dog can stick their head out. Make sure that you have not only an identification tag on your dog’s collar, but also a second tag that includes your name and contact information. It is also a good idea to bring along your pet’s medical records. That way, if there is an emergency, a vet will know if your pet has any allergies to medications or existing health conditions to be worried about. While on your road trip, it is important that you and your pet are well-hydrated at all times. This is particularly important during the hot summer months. Get into the habit of keeping at least a gallon of cold water in the vehicle so you and your pet can always have something to drink. You should also take regular pit stops (at least every two to three hours) so you and your pet can stretch and use the bathroom. 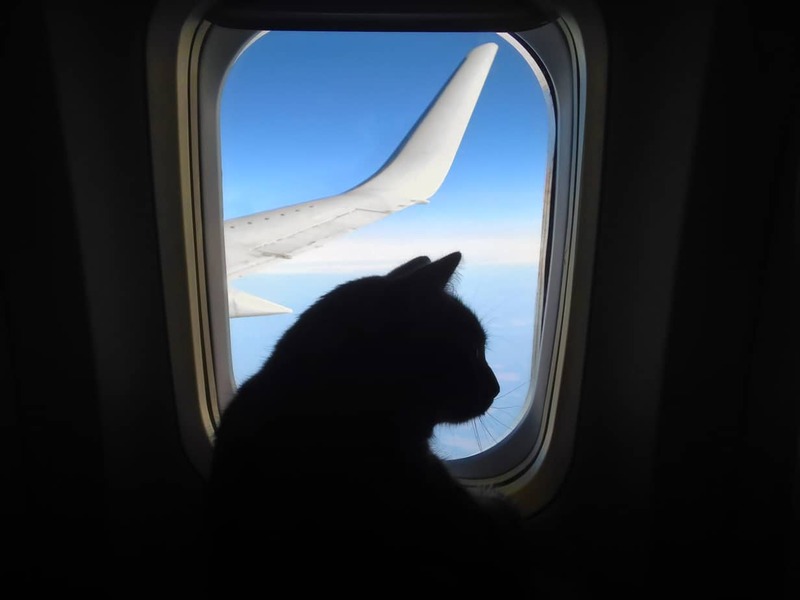 If you are traveling by air, you need to decide if it is going to affect your pet’s health to fly. For instance, there are some dog breeds that have issues when traveling in the cargo hold, and some airlines now do not allow these breeds to fly in the cargo hold. Snub-nosed dogs are among the breeds that cannot travel this way, because they are prone to breathing problems in the first place. Also, if your dog has any serious health issues, it may not be a good idea to have them traveling with cargo. It is best if you could check out Airline policies for flying pets. It is a good idea to have your vet examine your pet before flying, just to be on the safe side. Once your pet has been deemed fit for air travel, it is time to start doing some research about the pet policies for various airlines. The regulations and fees will vary from airline to airline, and whether or not the pet flies with you or is checked as baggage. Look into each airline’s history of flying with animals to see if there have been incidents of lost pets, or of pets being injured or dying during transit. If you don’t mind having your pet travel separately, you might even want to look into a pets-only airline, with flight attendants checking the animals every 15 minutes. Just as you need your own travel documents, if you are flying with your pet, you need to bring along the pet’s papers. If you are traveling abroad, you will need to know what vaccinations are required for pets, and if your pet needs to be quarantined prior to travel. You will need to buy a kennel that has plenty of room for your pet to stand up and turn around easily. If you haven’t traveled with your pet before, take some time to get them used to being inside the carrier, both while it is sitting still and while moving it around. Remember, the USDA requires that all pets that are flying have food and water dishes and bedding. The kennels must have upright arrows and “Live Animal” stickers. Just as while on a road trip, it is important to make sure that your pet has the appropriate identification tags on their collar. There should also be proper identification on the carrier or kennel. That way, if anything should happen that your pet becomes lost in transit, it will be easier to identify them and get them back to you when they are found. 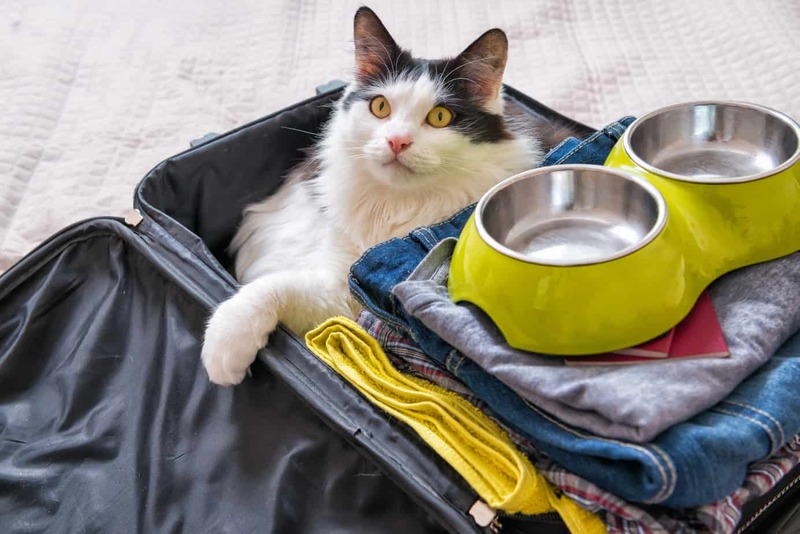 Before you embark on your trip, here are a few more pet travel tips to consider that will help make your pet as comfortable as possible while traveling. Consider investing in a Thundershirt, which as a snug-fitting shirt that targets specific pressure points on the body and helps to keep your pet from becoming anxious during travel. Try to find out and learn more about pet safety tips.